We know you've got a lot going on, so in order to save you time, we compiled some of our favorite ab workouts that will leave you so sore. We're talking every time you laugh, sneeze, and move type of sore. On a more serious note, with consistency, these workouts will help strengthen your abdominal muscles. If you're after a six-pack or tighter abs, don't forget to follow a clean nutritional program; ab workouts alone won't reduce body fat. A clean diet plus core-focused workouts and consistency will help you reach your goals. ​Now, it's time for you to get started! 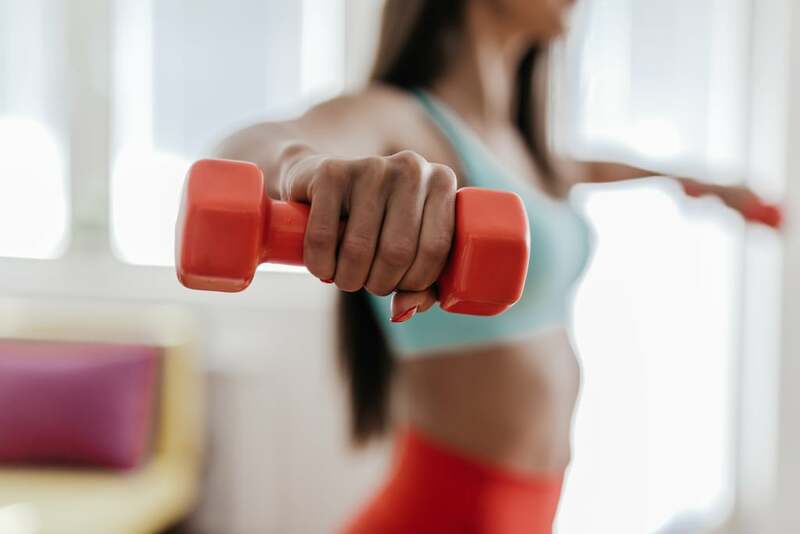 ​If you're looking for a challenge, grab some dumbbells (or a medicine ball) and try this four-move ab workout with weights. 4-Week Ab-Strengthening Workout PlanIf you really want to strengthen your core, you've got to be consistent (and eat well). We're making your life a little easier with this four-week ab-strengthening workout plan. 5-Minute Celebrity Trainer Ab WorkoutNo gym? No problem. This celebrity trainer's ab workout will have you sweating in five minutes. ​Target your abs and arms with this effective dumbbell floor workout. Get the most bang for your buck with this 10-minute legs and core workout. Grab some dumbbells and get ready to work. Work your abs anywhere with this effective 10-minute, equipment-free workout. 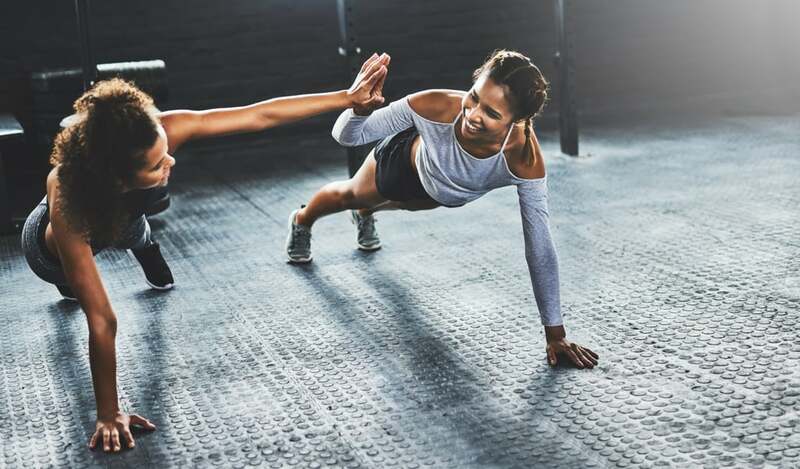 Trainer's 6-Move Ab Workout For a Six-PackIf you want a six-pack, you're going to have to make sure your nutrition is on-point and you'll need to lower your body fat percentage and work your core. This trainer-approved ab workout is a good place to start. 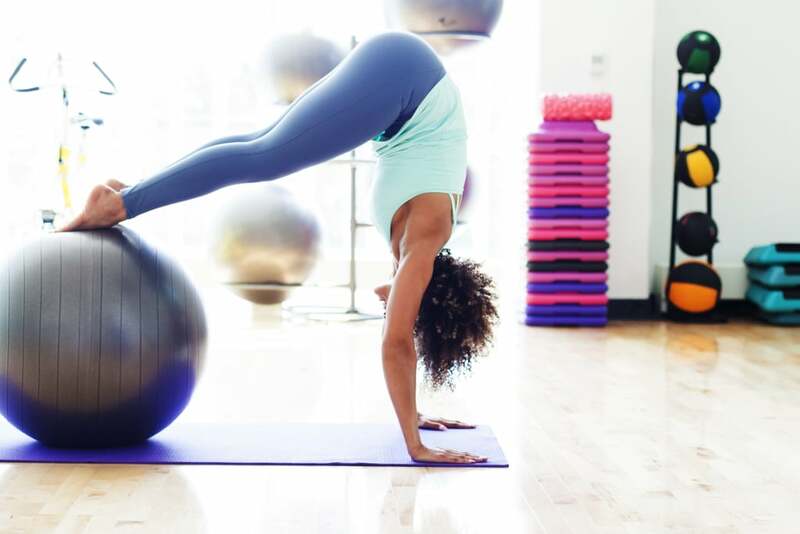 Stability Ball Ab WorkoutPull your stability ball out of the corner and work your abs like never before with this five-move workout. If you're tired of crunches, spice up your routine with this quick, four-move workout.